Feeling safe and secure in your home is important for everyone. 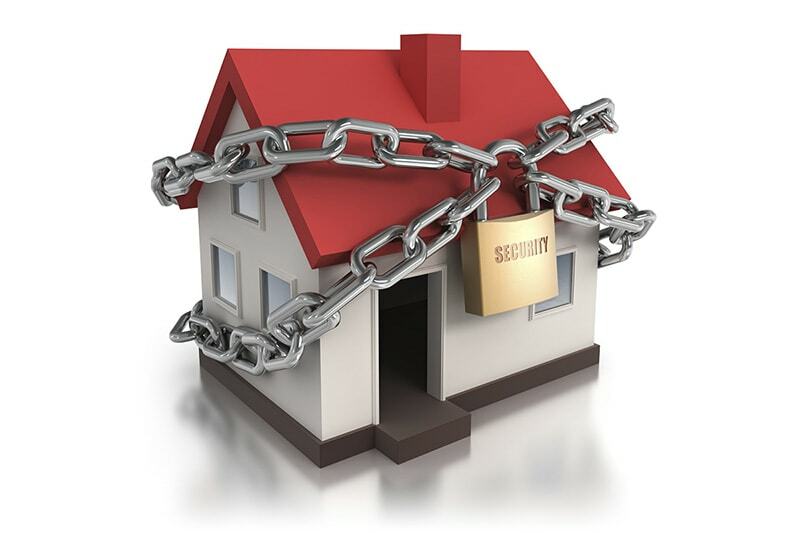 It’s even more important to know your home is secure if you are away for long periods of time. We all know about security cameras, but modern technology currently offers you some new options to enhance the security of your home. From doorbells with wifi cameras, to siren padlocks, to fake TV lights. Smart home security gadgets are taking over and making our homes safer than they’ve ever been before, but sometimes it’s the simplest of gadgets that can make us feel safe. One of the simplest options for home security is to install a security light outside the property. 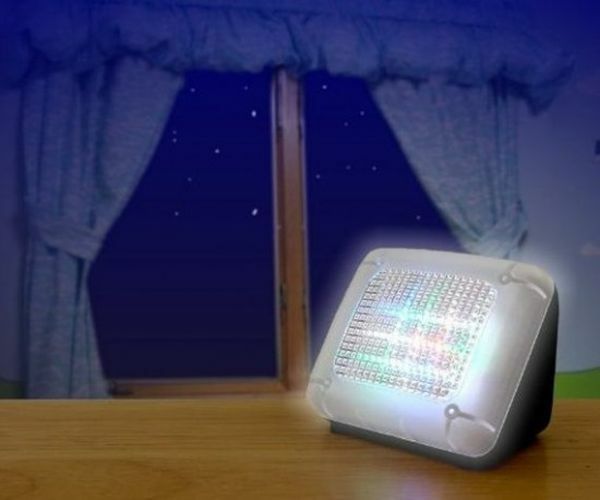 It’s designed to give a blinding glare of light and sure to light up any shady doorway or pathway, while improving overall security, acting as a deterrent. 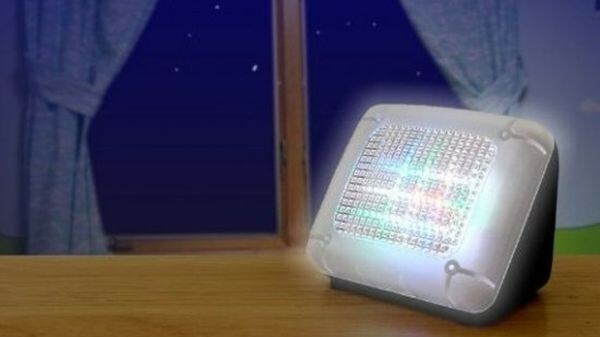 Look for a light with built-in passive infrared sensor (PIR sensor), which is an electronic sensor which measures infrared light within its field of view. So if the PIR detects an object, it will turn on straight away. 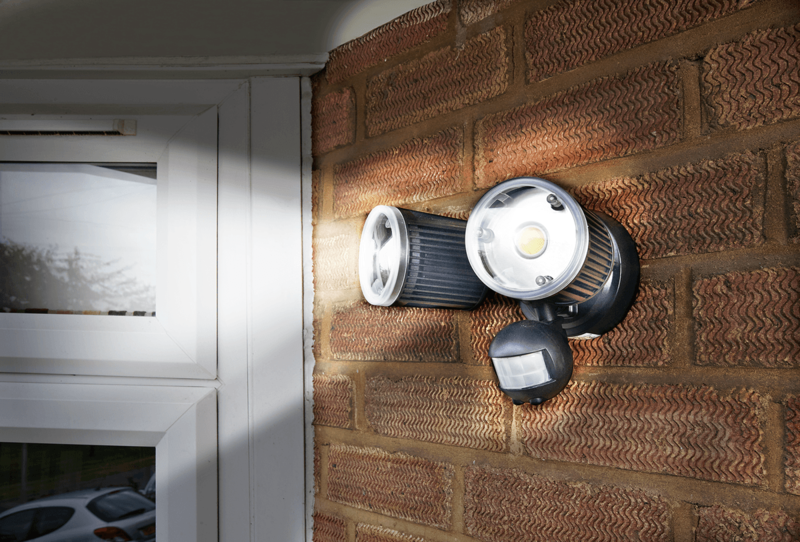 Prices for security lights with PIR start from £12 and are easy to install. Buy a PIR security light here. Worried about possessions left in your garage, shed, trailers, etc? This heavy duty padlock will secure them also sound a 110dB siren if the lock is moved, touched or knocked. But it’s not just sheds and garages this lock can be applied to, you can also use it on bicycles and motorbikes to keep thieves away. With a small price tag, this little gadget is sure to protect your possessions. Buy a siren padlock here. 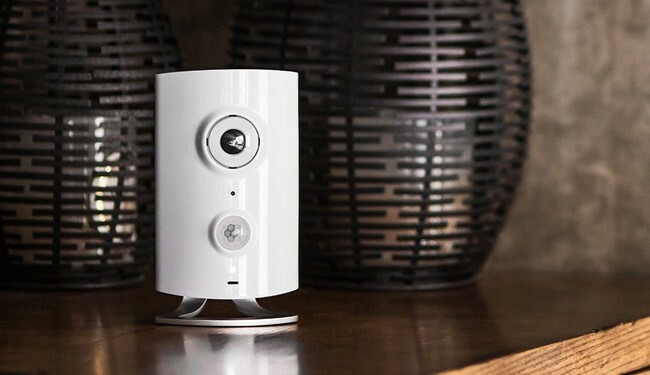 Ring have designed a discreet door bell with motion alert, wifi, 2-way audio and HD video capabilities that will make you feel safer whether you’re in or out of your home. 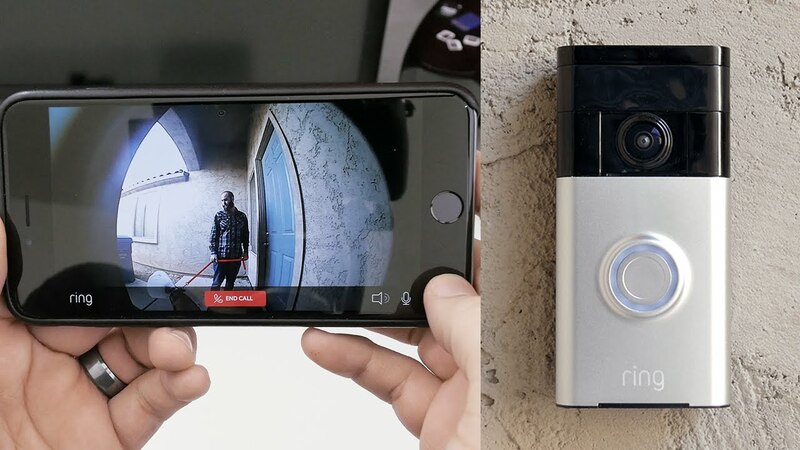 The smart door bell tackles home security at the first point of entrance, your front door. The device allows you to see and speak with visitors using a smartphone device or tablet, using live stream video via the free iOS or Android app. The best bit? They have no idea you might not be in the house. It also works with motion sensors, which will alert you when someone is approaching your home. The device can be synced to your WiFi network in just minutes and videos recorded are stored in a cloud system, so they can’t be tampered with if the camera is broken. Now you don’t have to worry about thieves, missed deliveries or unwanted visitors, because with Ring, you’re always home. Buy your WiFi video doorbell here. We all know to put lights on timers before we go on holiday, but some thieves are smart to watch homes for patterns. Introducing the Fake TV light! The LED light mimics the TV colour flashes, gives off the authentic glow of a TV with even on-screen motion and scene changes. The built in light sensor turns the Fake TV light on at dusk, with a handful of time settings to choose from to put thieves off your home. It’s also eco-friendly, as it has a power usage of two watts to help reduce the running costs! Buy your fake TV light here. Piper is the security system with no hidden monthly costs. Compared to other indoors security cameras, you pay one fixed amount for the camera itself and that is it! Simple to install, the camera is easy to use via an Android and iOS friendly app. The device is designed for you to monitor what’s happening in your home. Its built in motion and sound detection is reliable so no one slips by undetected. When the security mode is breached, prepare for a 105dB siren to be heard loud and clear and present intruders from taking another step. With a 180° panoramic view, zoom, tilt and night vision capabilities, this compact, discreet camera will easily blend in to your home. It also allows you to talk and listen to the live video stream. Piper has a variety of add-on accessories for home automation and link up to work as one, including: door/window sensors, smart switches to turn off appliances and lights remotely, water sensors to detect floods and leaks. Buy your Piper Night Vision camera here. If you enjoyed this blog about home security gadgets, then take a look at these smart home wireless gadgets!